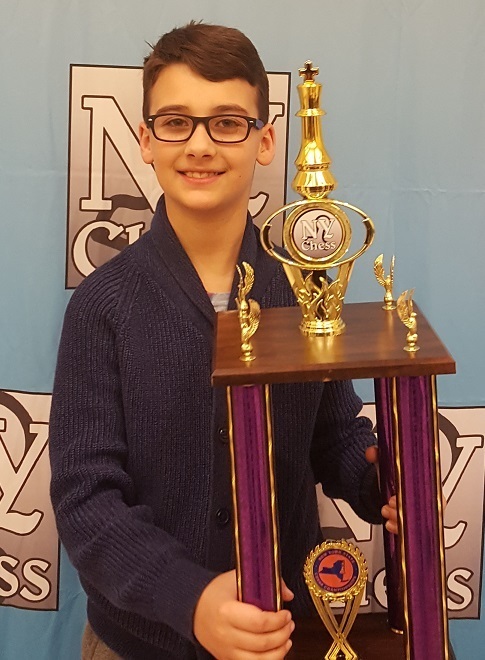 Meet Western New York's Chess Ambassador! In 1999, Coach McDuffie. a United States Chess Federation-certified coach, founded Archangel 8 Chess Academy as a way to promote the Royal Game. In addition to teaching, he runs monthly USCF-sanctioned tournaments at the Main Place Mall in Buffalo. 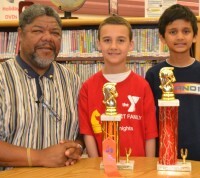 His tireless efforts have led him to be dubbed the Chess Ambassador of Western New York. In honor of his work he received the 2017 Sankofa Eye on History Award. 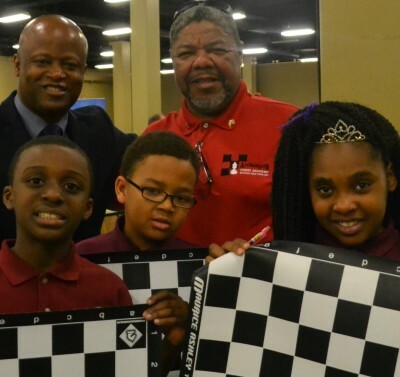 In 2018, he established the 1st annual Erie County K-6 Chess Championships. His Eagles of Excellence team from the Aloma D. Johnson Charter School participated in the 2017 Supernationals VI Championships and the 2018 National Elementary Championship in Nashville, TN. Watch Coach's interview with WKBW's Mike Randall. 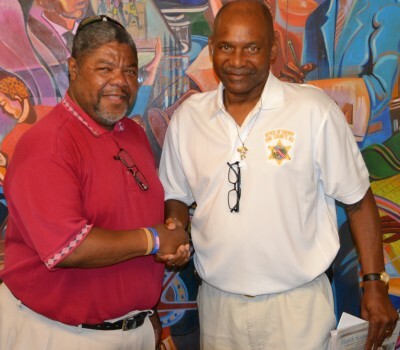 Coach supports local law enforcement, justice and military organizations through his Chess with Vets program. 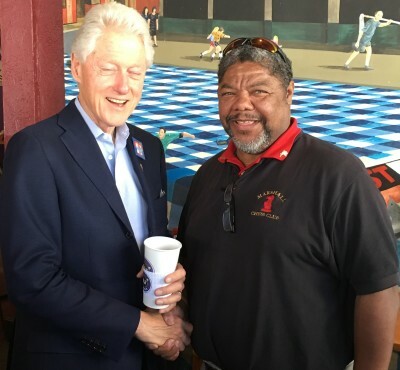 Coach McDuffie discusses chess programming with former President Bill Clinton during his visit to Buffalo. 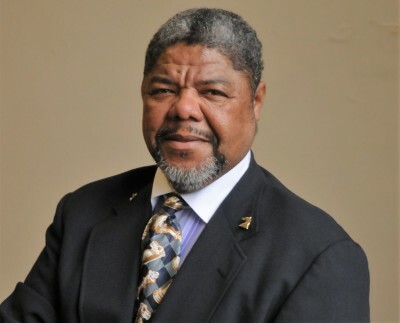 Grand Master Maurice Ashley welcomed Coach and the Eagles of Excellence to Supernationals VI in Nashville, TN. The team received autographed boards from GM Ashley! 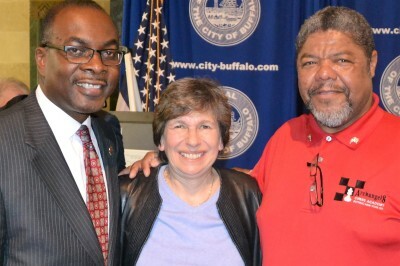 Meeting with Buffalo Mayor Byron Brown and American Federation of Teachers President, Randi Weingarten. 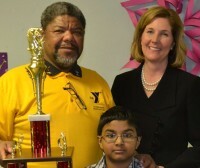 Coach McDuffie engages children and youth in a way that I have always been in awe of. He has a gift for connecting with students and quickly gains their respect -- through a glance, a shared laugh, and his calm, strong presence. He teaches students to apply critical thinking skills to chess, which will empower them in their lives well beyond the game.